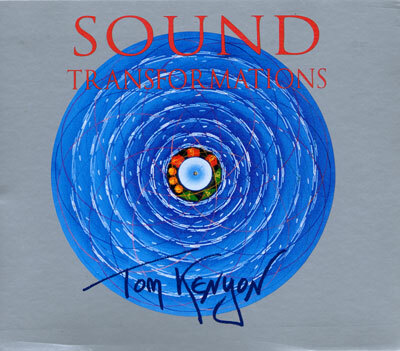 Be transported into the cosmic realms of being through Tom Kenyon's nearly four octave range voice. These live recordings capture the magic and stunning beauty of Tom's sonic creations which many report as profoundly transformational and healing. The sounds in this collection are 'live recordings' of toning sessions at various workshops and intensives. thes use a a variety of instruments in addition to my own voice, but they all share a common element. They were created to open windows of perception, and to create for those who hear them a doorway into the immense inner worlds of their own being.